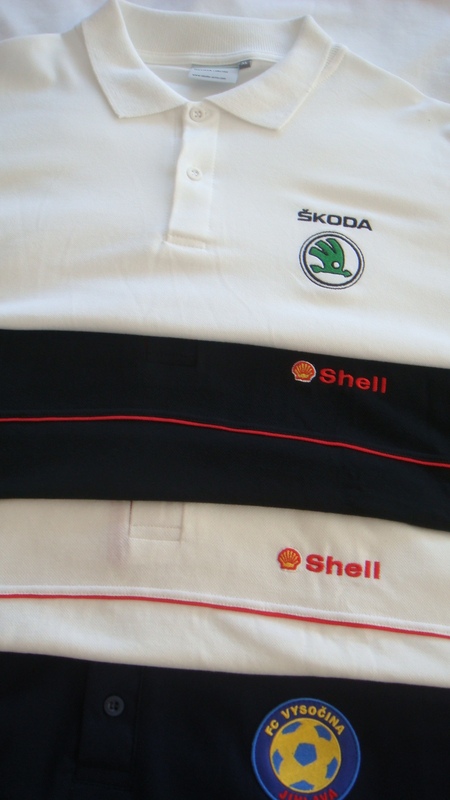 Machine embroidery is the most important technology used for logos and texts on textile products. 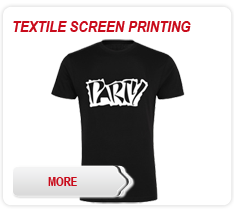 Ordinary embroidery is durable and colourfast. 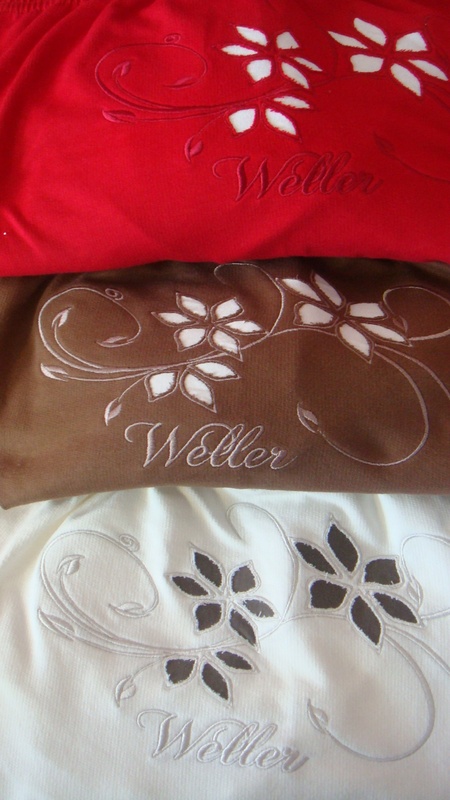 3D embroidery offers wonderful relief appearance. All embroideries provide representative decoration of textile. 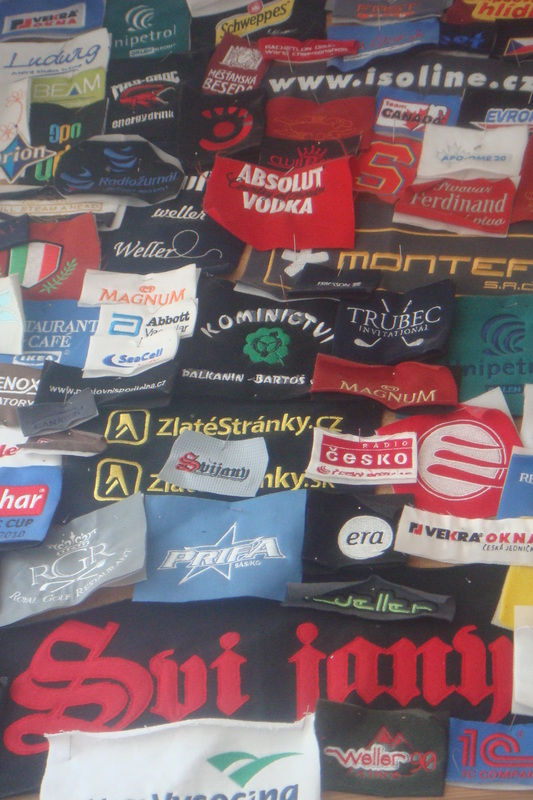 We use embroidery mainly on cotton and mixed materials and also when it is not possible to use printing technology. 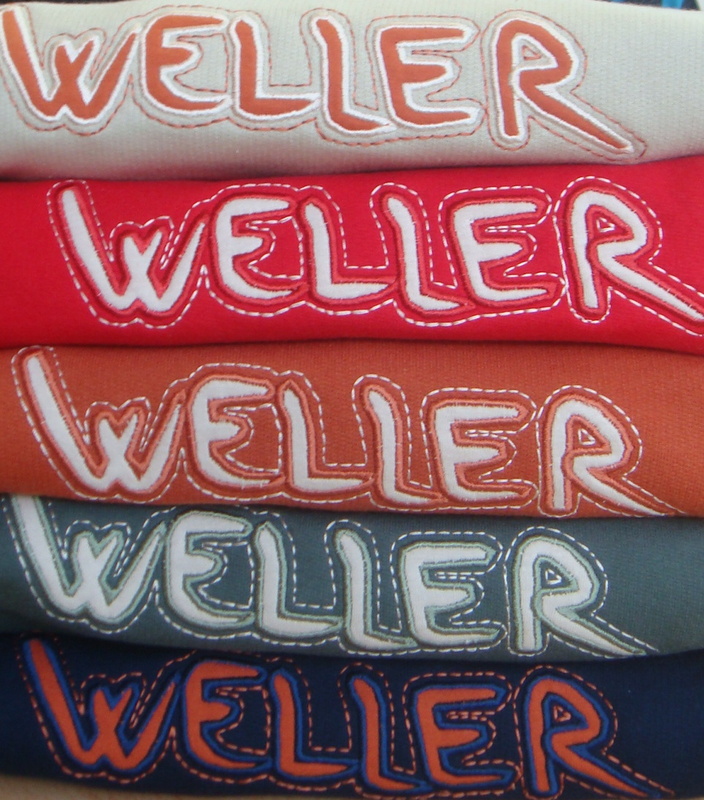 We embroider on shirts, sweatshirts, jackets, vests, shirts, hats, work clothes, towels, tablecloths, etc. 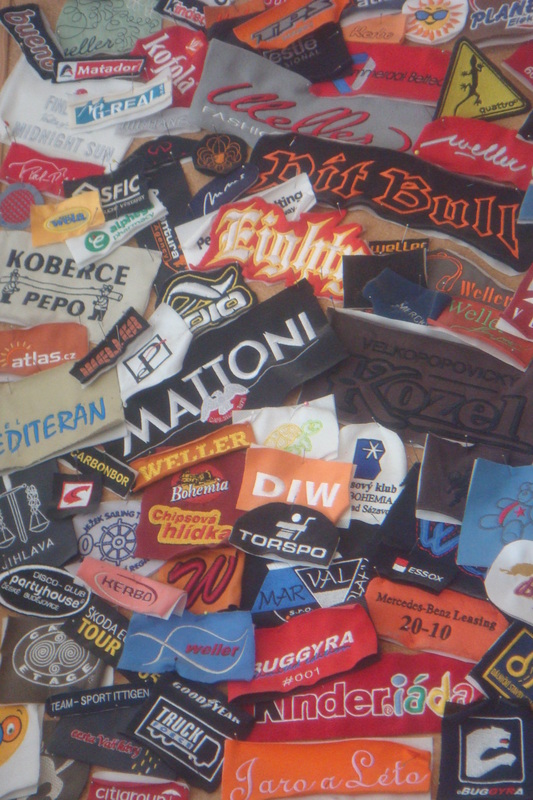 In the case of interest we can produce the patches, which can be sewn to your clothes. We have our own graphic studio. We use modern machines TAJIMA. 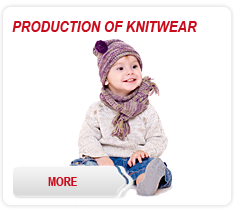 Embroidery offers different kinds of coloured yarn. If you are interested in the individual offer, just send your logo template. You can design your own embroidery and send it to us by e-mail. You can send the file , or TIF, JPEG, EPS, BMP, PICT, with the information about size and type of logo. If you have questions about our service, please contact us, we will inform you immediately. 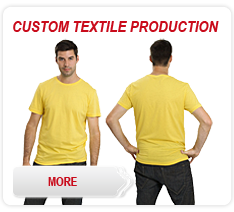 Embroidery price is dependent on the number of stitches, rate affects the size and tip. 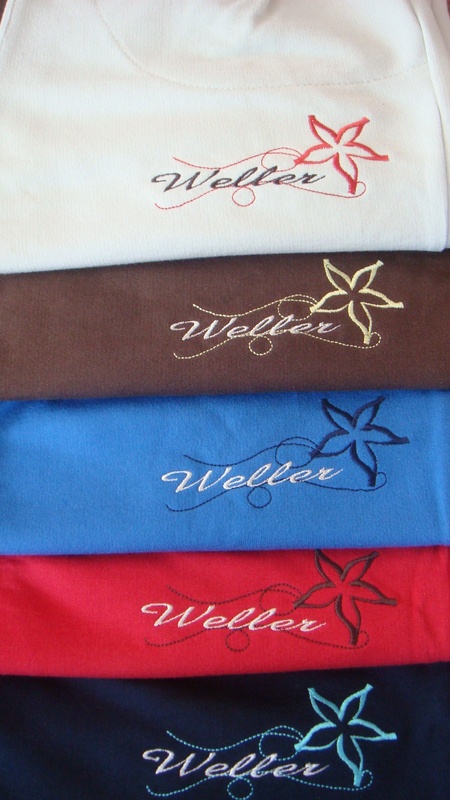 Price of embroidery is not dependent on the number of colors. Base price Embroidery - T-shirts, sweatshirts, jackets, caps, towels, sheets, appliques. With a handling surcharge - baseball caps, jackets and insulated jackets, large tablecloths, terry fleece. 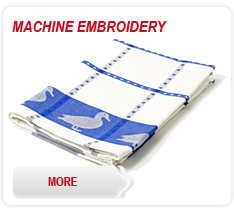 An integral part of machine embroidery is embroidery program. The price of embroidery depends on the number of stitches, the price also depends on the size and type. The price is not dependent on the number of colours. 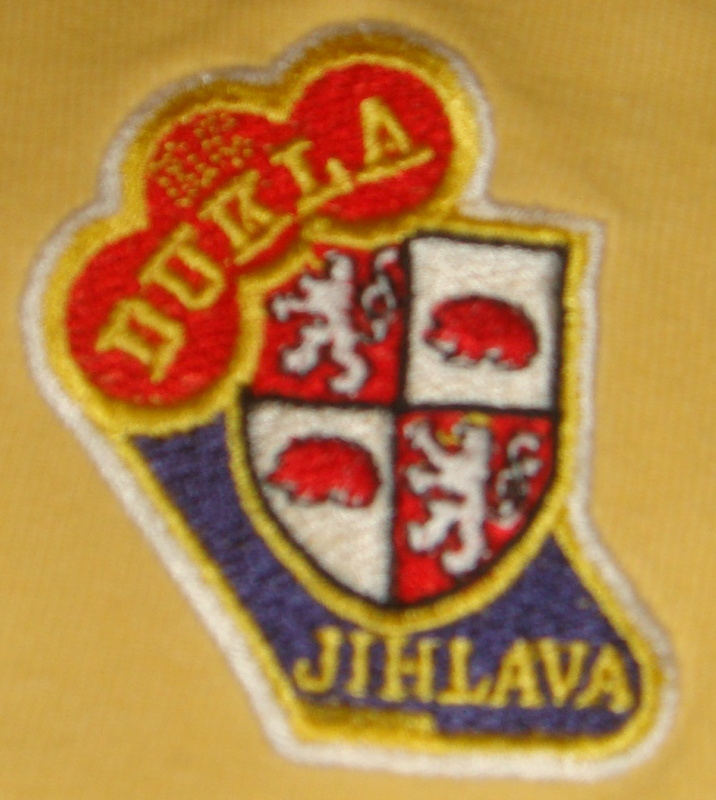 The price of the embroidery program varies depending on the complexity of the design from 400 CZK without VAT. Send us your logo design and we will quickly create an offer. From 500 pcs embroidery embroidery program is FREE. 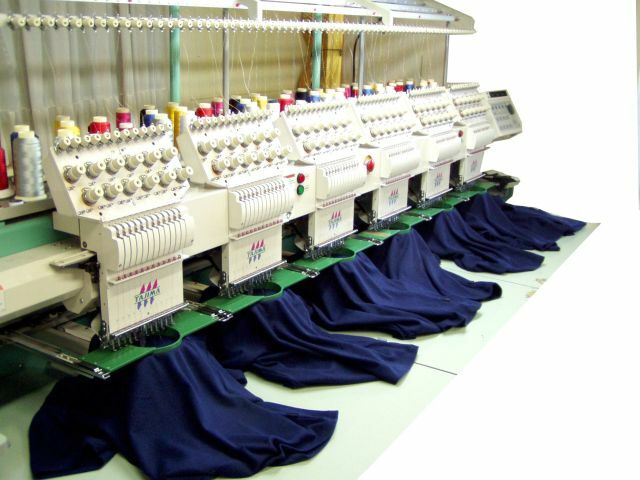 In the case of recurring contracts with embroidery program already recognized.